Automakers are placing tremendous emphasis on the most aerodynamic car body shape in order to reduce drag while driving. 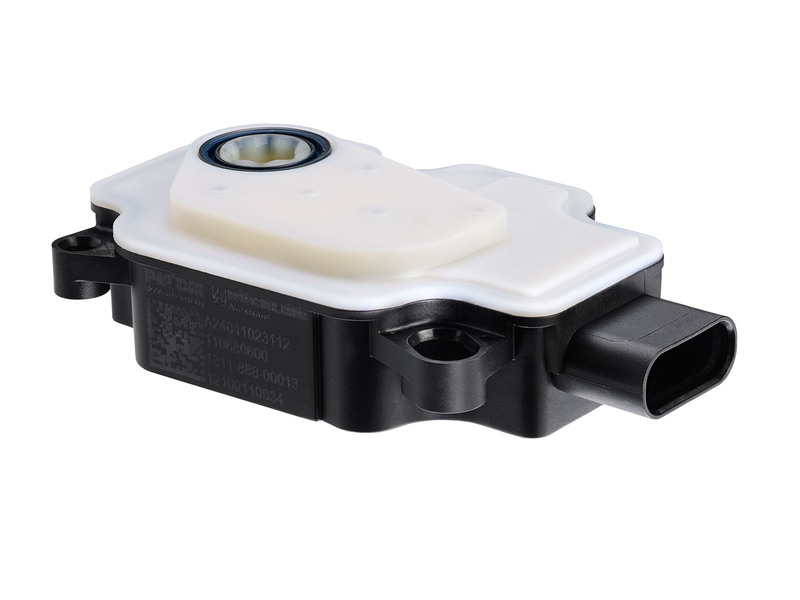 The goal is a compromise between the lowest possible drag and maximum cooling capacity, which can be achieved only by demand-oriented air intake. 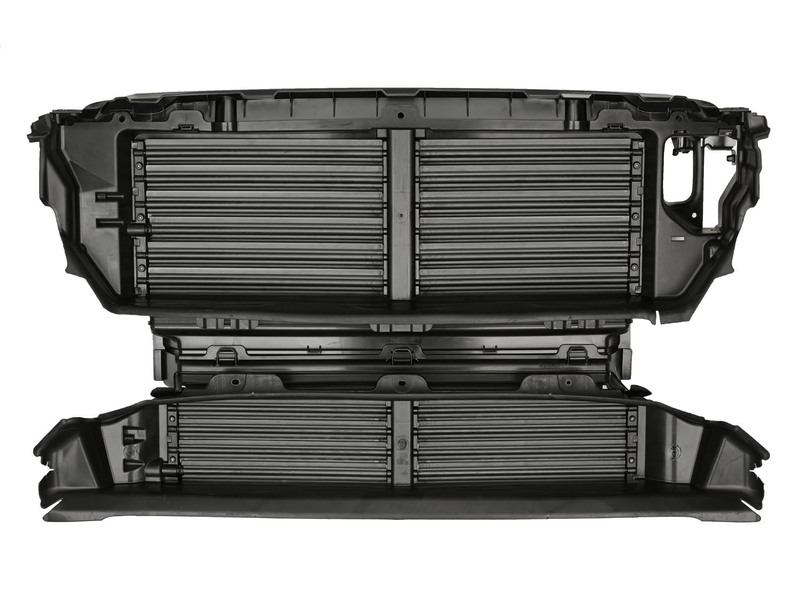 Intelligent, actively controllable air flap systems - known as Active Grille Shutters (AGS) - from Röchling Automotive manage this balancing act. 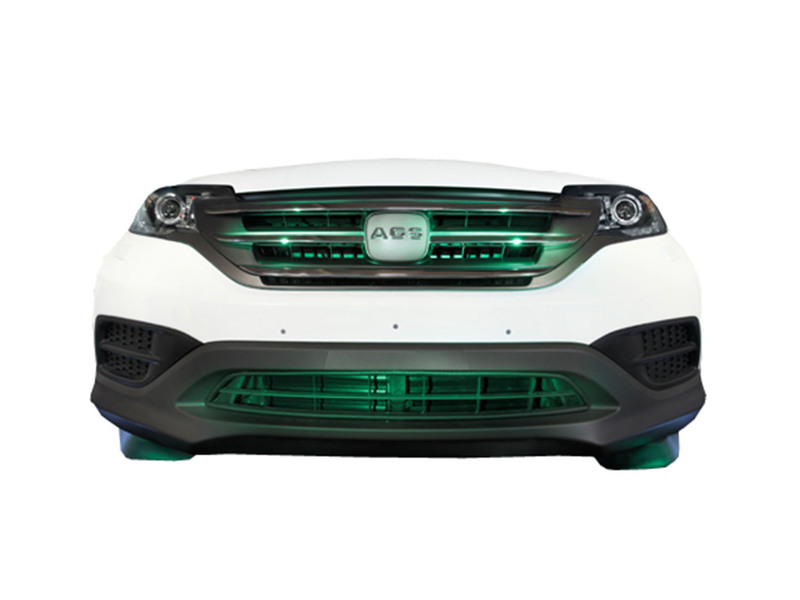 Using an AGS makes a decisive contribution to the energy efficiency to current and future generations of vehicles. 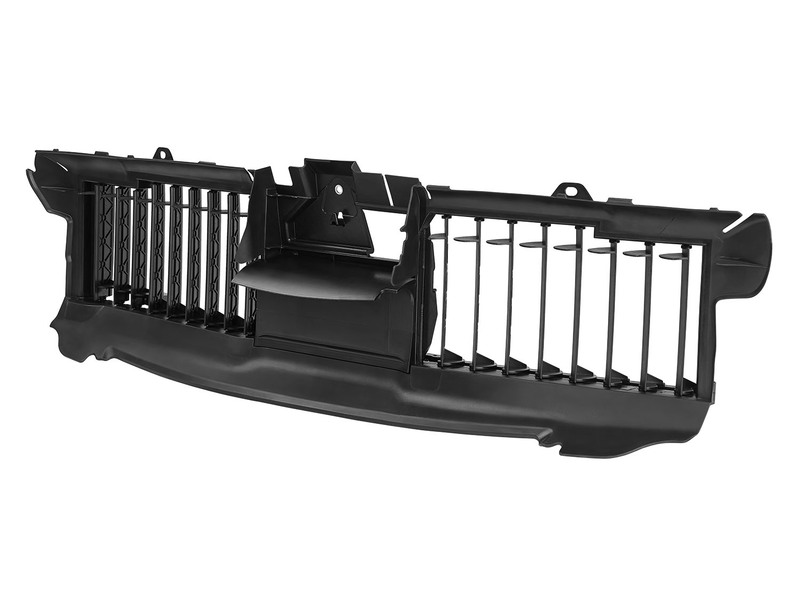 Particular attention should be paid to the mounting position of Active Grille Shutters.When you place the AGS closer to the front of the vehicle, greater aerodynamic advantages are achieved. 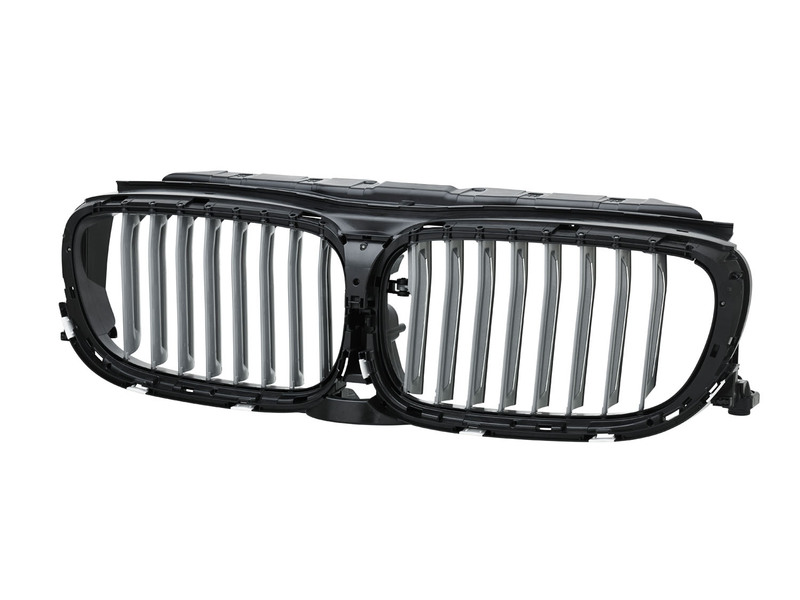 Since the use of active grille shutters prevent the unwanted flow of air through the engine compartment, the drag can be reduced by up to 25 aerodynamic points. This results in CO2 savings of up to 3 grams of CO2 per kilometer.